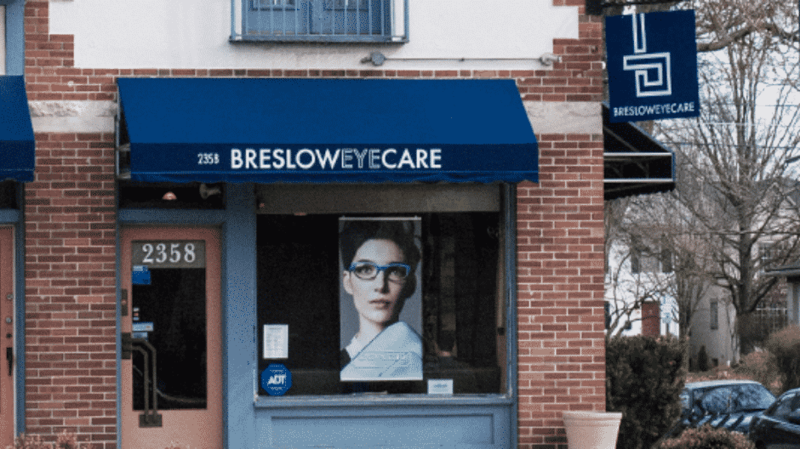 Welcome to Breslow Eye Care Columbus! 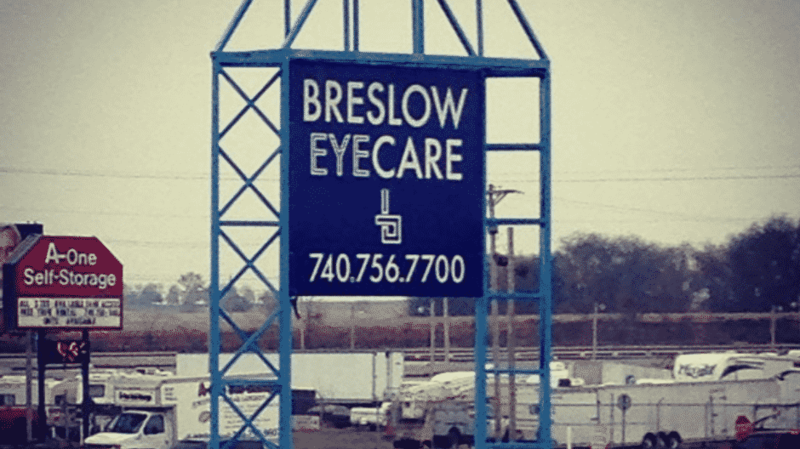 If you live or work in downtown Columbus, choose Breslow Eye Care for your optometrist and eye care needs. Our Bexley location near downtown Columbus is big enough to meet all of your eye care needs – including an impressive selection of designer frames – but small enough that we can get to you quickly. Our convenient location on East Main in Bexley makes it easy to drop by during lunch hour or on your way home at the end of the day. And our location is near plenty of places to eat and shop, all in the charm of historic downtown. Along our street you’ll find a Starbucks, Chipotle, Penn Station Subs, Rusty Bucket, Jeni’s Ice Cream, Cosi, Piada and lots of great local places to eat and shop. The office is the former location of Eyes Actually. In August of 2013, Dr. Matthew Breslow acquired the office, moving his primary location to be near patients in Downtown Columbus. Real hardwood floors, red brick construction and a traditional old-town storefront add greatly to the charm of this convenient location. 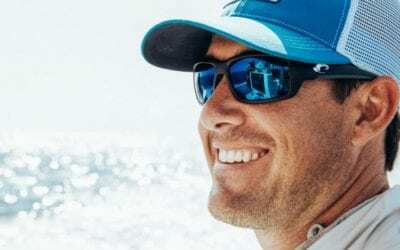 Dr. Breslow is joined by friendly, talented staff who will help you schedule your appointment, work with you on insurance payments and help you select your next pair of glasses from our wide selection of designer brand names. Come visit our newly remodeled office! We have two convenient locations to serve you better. 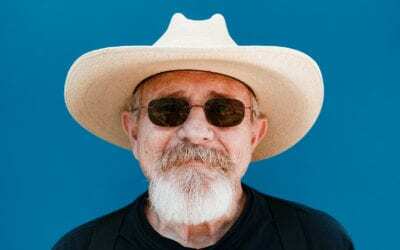 Visit us in Bexley or Lancaster– come on in and see the Breslow Eye Care difference!